Get your tickets now for the 7 pm and 9:15 pm screenings at the Creative Alliance on Friday, November 9, 2018! 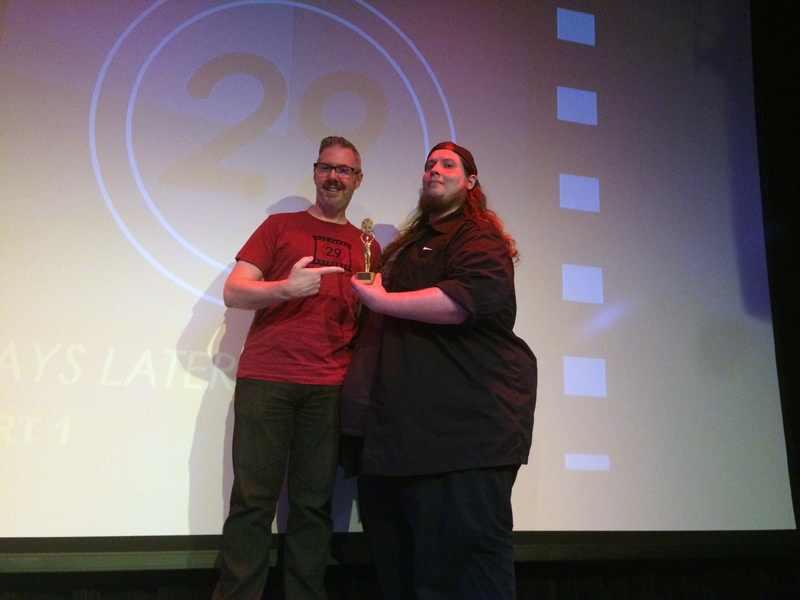 Local filmmakers will premiere shorts made in 29 days all in one exciting night, capped off by a brief awards ceremony! More than $1,000 in cash prizes and $250 in special effects work will be awarded thanks to our long-time generous sponsors Craig William Dayton and Craig Herron of Herron Designs. There are some truly amazing films that you won’t want to miss this year! Purchase tickets online at the Creative Alliance web site or by calling 410-276-1651 and check out our lineup at https://29dayslater.com/teams-screenings/. Posted by Dawn & Dean on October 22, 2018 in Screenings, Teams. Registration for the 10th Annual 29 Days Later Film Project is now open at 29dayslater2018.eventbrite.com! Register by Wednesday, September 12, 2018 and save $20 off the late registration fee. Registration fees have not gone up in three years so you can spend more $$$ on your films. Kick off is on Sept. 26, online turn in is Oct. 25 and the screening is on Friday, Nov. 9 at the Creative Alliance in Baltimore! Posted by Dawn & Dean on September 3, 2018 in News & Notes, Team Registration. Congrats again to our 16 filmmakers and thanks to our wonderful sponsors and everyone who came out to the screenings. We look forward to hosting the 10th Annual 29 Days Later Project next year. Stay tuned for details in Spring 2018! Bob Rose accepts the Grand Prize, the Judith Rheiner Independent Spirit Award and $300, from Head Judge Chuck Duncan. 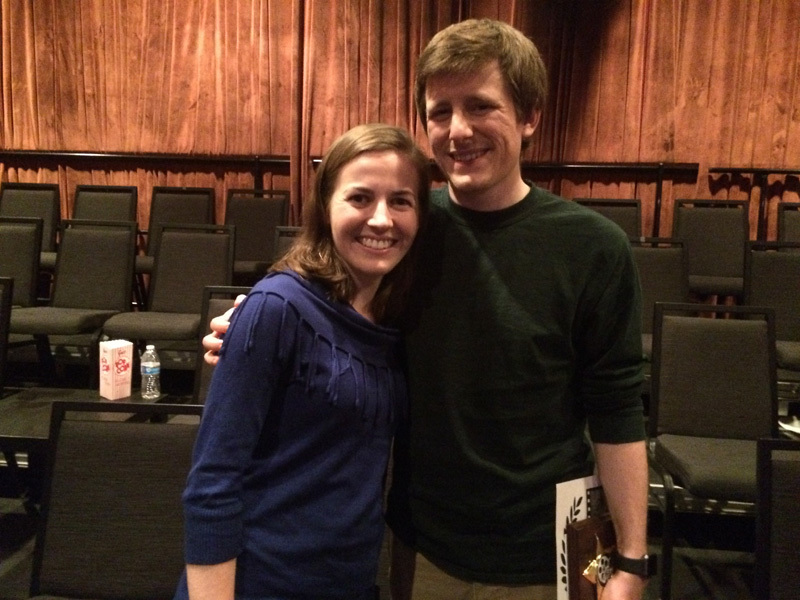 Debbie Baldwin and Derek Thomas of Continuity Pictures took home second place for the 29 Days Later Film Project. Chuck Stone (right) of CSM accepts the Michelle Ann Farrell Award for Innovation from presenter and long-time sponsor Craig Herron of Herron Designs. 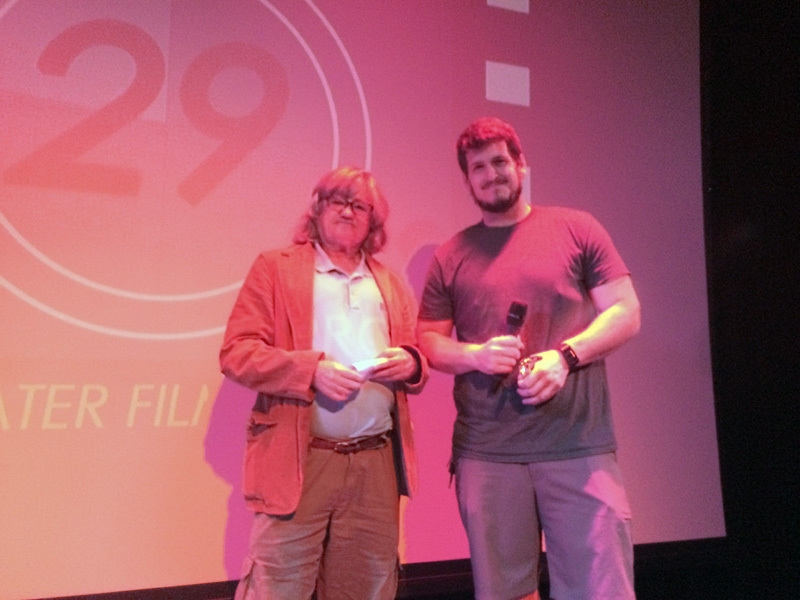 Chuck also took home third place for the 29 Days Later Film Project. Posted by Dawn & Dean on September 19, 2017 in News & Notes, Screenings, Teams. Julia Meyers, of GreenRobe Productions, enlightens us with the 2016 prop, a flashlight. What will this year’s prop be?! It’s not too late to register for 29 Days Later at 29dayslater2017.eventbrite.com! Make a short film in 29 days and compete to win the top cash prize of $300, plus many other awards! Come to the kick off this Wednesday, August 2 in Baltimore and find out what the special prop will be, make new filmmaking friends and catch up with old ones. Even if you are not making a film this year, feel free to join in the fun! Doors open at 6 pm for check in and mingling (bar will be open!) and we will go over the rules and distribute the prop at approximately 7 pm. Can’t wait for our ninth year! Posted by Dawn & Dean on July 31, 2017 in News & Notes, Team Registration, Teams. 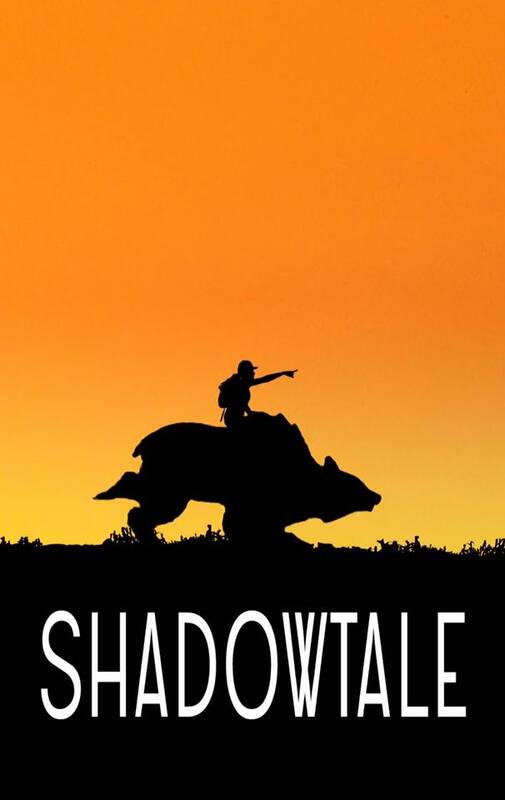 Cisco Davis, Jr’s 29 Days Later film Shadowtale will premiere at Friday night’s screening. The 29 Days Later Film Project screenings kick off this week on Thursday, Sept. 22 and Friday, Sept. 23 at the Creative Alliance in Baltimore. 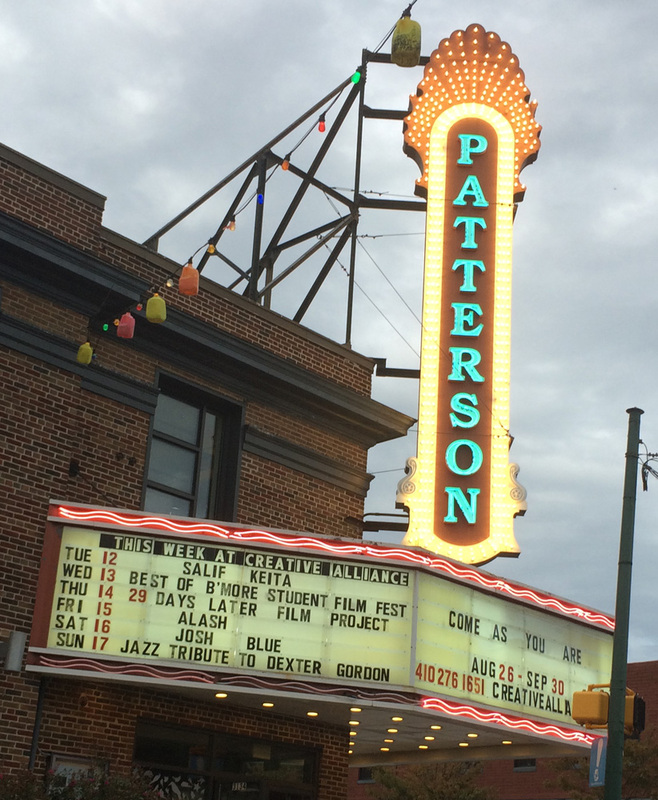 Check out our list of teams for each screening night at 29dayslater.com and visit the Creative Alliance web site or call 410-276-1651 for tickets. This year’s film premieres are shining bright (the prop was a flashlight!) and include shorts about an alien prison forest, adventurers and dragons, a virgin’s quest, a heist love story, merry gentlemen, a hitchhiker thriller, a shrimp and a whale, an animated look at history, a hypnosis gone wrong, a woman with a panic disorder, a suspect research study, a dysfunctional funeral, a ride home, an ancient curse, time travel investigating exes, a mega massacre, a presidential debate, trapped campers, cute dogs, a silly little flashlight, non-stop judges, late night FM radio, a time travel romance, creepy dolls and a scary book. We will also be showing a video tribute to honor our long-time friend and lead 29 Days Later sponsor from the beginning Michelle Ann Farrell, who passed away unexpectedly this past December. Past shows have sold out, so don’t delay. Filmmakers, please help us spread the word and let’s pack the Creative Alliance! Doors open at 7 pm and the movie magic begins at 7:30 pm. Tickets are: $10 general public, $7 Creative Alliance members (+ $2 at the door). Posted by Dawn & Dean on September 19, 2016 in Screenings, Teams. Tickets are still available (but going fast!) 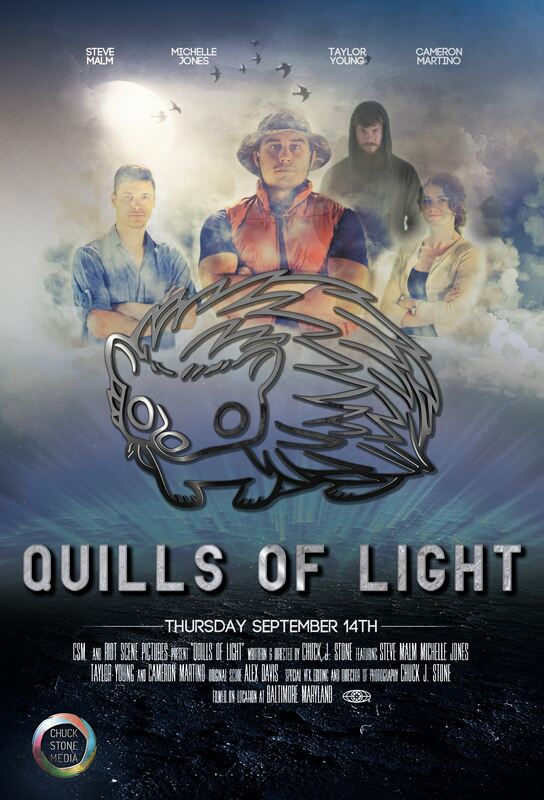 for next Thursday and Friday’s screenings at the Creative Alliance on September 22 & 23. More than 25 local filmmakers will premiere shorts made in 29 days over two fun evenings, with the overall festival awards being announced on Friday night. There are some truly amazing films that you won’t want to miss this year. Check out our lineup at 29dayslater.com/2016-teams and purchase tickets online at the Creative Alliance web site. Here is a trailer from Continuity Pictures. We’re excited to have this former top-five team return after being out of town for a few years. Filmmakers, if you make a trailer, please share with us and we will try our best to share via our web site and social media. Can’t wait for next week! Posted by Dawn & Dean on September 13, 2016 in Screenings. So the big kick off has arrived! It’s not too late to sign up – visit 29dayslater2016.eventbrite.com to register now or bring cash and sign up at the door! Attention participants: Doors open at 6:30 pm if you want to get an early start on paperwork and mingle with the nearly 30 teams that have signed up. Registration officially starts at 7 pm. and prop will be revealed at approximately 7:30. Feel free to hang around before or afterwards and have a few drinks; the bar will be open! Team leaders, please be sure that you have at least one member of your team or a team representative in attendance to sign paperwork, go over rules and pick up the prop. Feel free to bring as many team members and friends as you like — the event is open to the public and the more the merrier! We will also have long-time super judge Chuck Duncan explain the scoring system and what judges will be looking for in your films. Can’t wait to see everyone tonight! Posted by Dawn & Dean on July 27, 2016 in News & Notes, Team Registration, Teams.